SEOUL, Aug. 31 (Yonhap) — South Korea will mandate that foreign IT companies designate an official in charge of managing personal information, sources said Friday. According to the industry sources, a relevant law was passed through a regular session of the National Assembly a day earlier that makes it mandatory for companies without addresses in the country to name a local proxy. 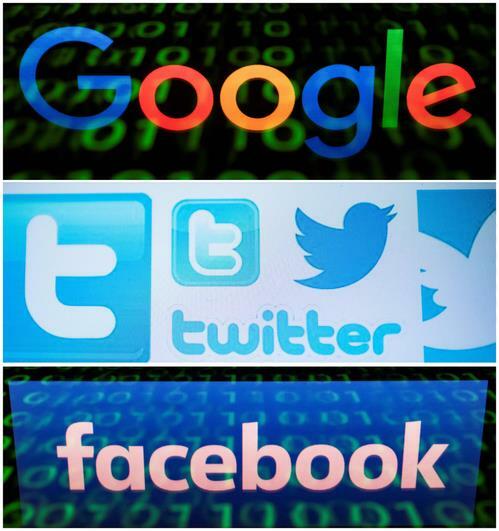 The law will affect various IT giants such as Google Inc., Facebook Inc. and Apple Inc., they said. Meanwhile, the Korea Communications Commission, the country’s communication watchdog, said Facebook has designated an official in charge of the law related to protecting youth. It marks the first time for a foreign social networking firm to do so. Under the current law, an SNS company with over 100,000 users or sales over 1 billion won (US$898,000) should designate a person in charge of content to shield juveniles from inappropriate content.